Video Interview: BUST TV Episode #1: Casting on with Tracey Ullman! In the first episode of our new series for BUST TV, we get to hang out and chat with the brilliant Tracey Ullman over some knitting. Liz Armstrong talks to Tracey about some of the characters she's developed for the new season of her Showtime series, Tracey Ullman's State of the Union. 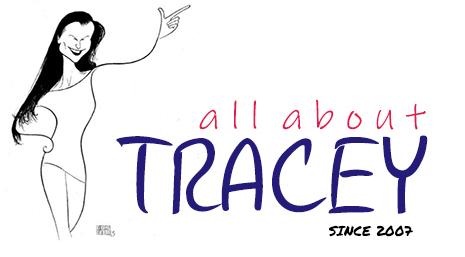 While Laura Bush, Arianna Huffington, Rachel Maddow, Christiane Amanpour, and Ruth Madoff all in one room together would already make for fun viewing, Tracey manages to contain them all within a single person -- herself! Here she discusses how she develops her characters, what she would like to see for women in the future, and, most importantly, how to cast on. 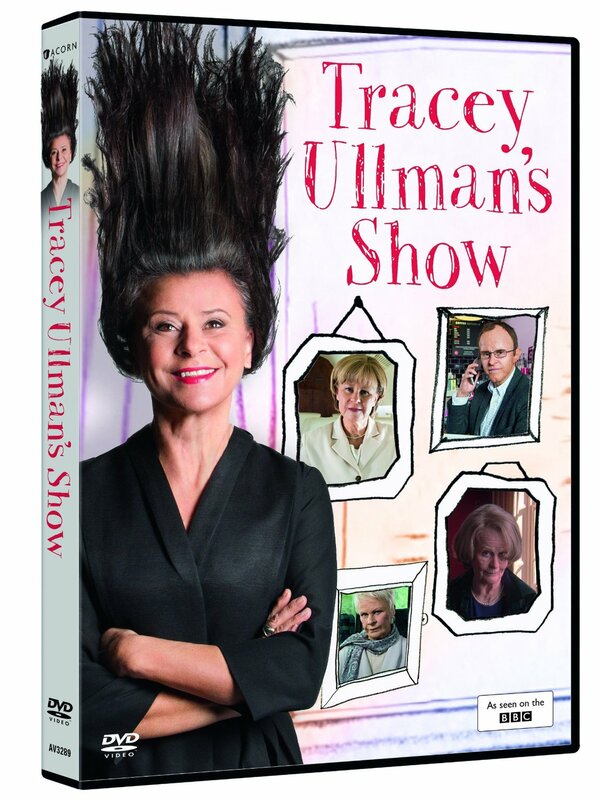 Don't miss Tracey Ullman's State of the Union, Mondays at 10:30pm, only on Showtime.